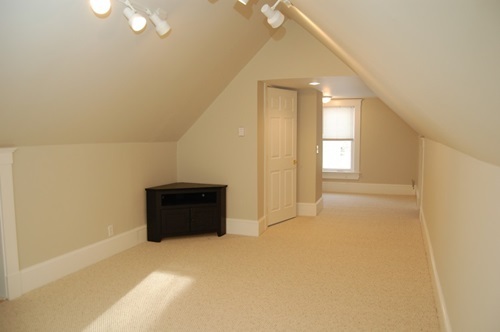 If you have an unused attic and dream with a special and functional additions to your home, you are in the right place. 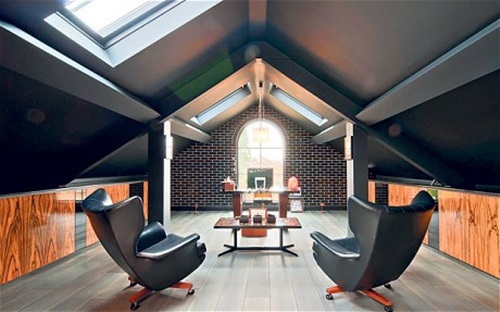 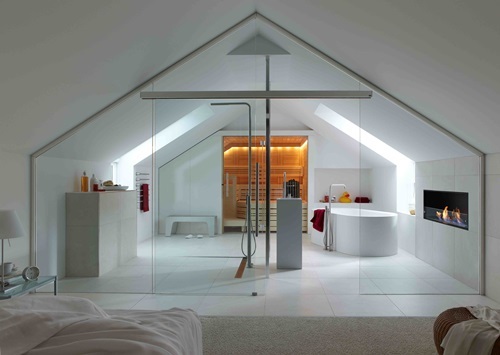 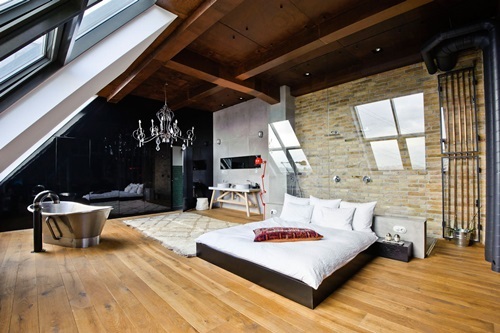 This article will provide you a few suggestions to design your loft in an incredible way. 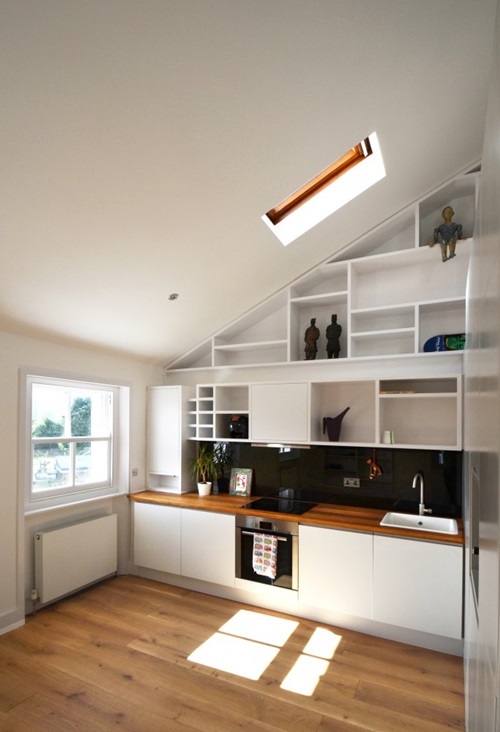 If your loft is too small, you can still make use if the space in different incredible ways. 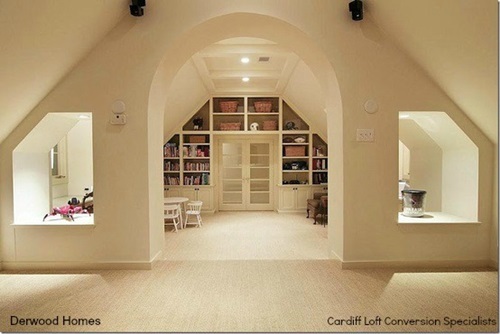 For example, you can establish a cozy and warm reading nook to isolate yourself from the surrounding world. 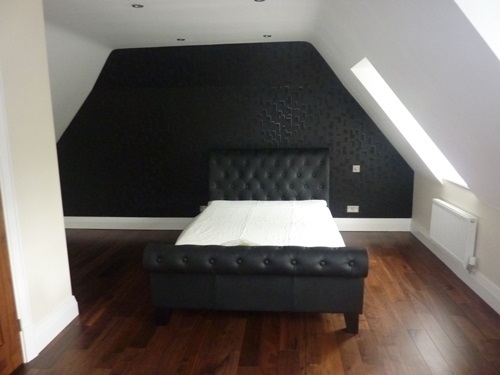 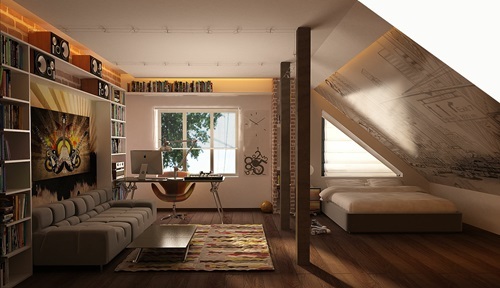 To prepare your small loft to be a unique reading nook, it will be a great idea to cover the three parts of the ceiling with shining star wallpaper and install suitable lights to enhance that romantic look without affecting your eyes.If your loft is bigger, you can add a bookcase and a corner seating area taking into consideration the overall look and theme of the place. 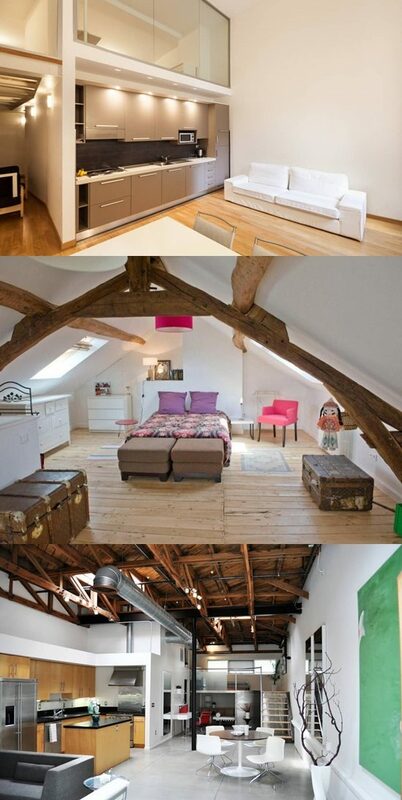 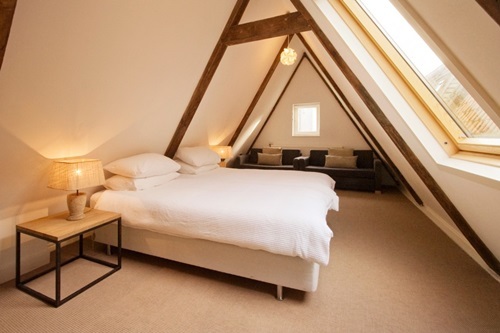 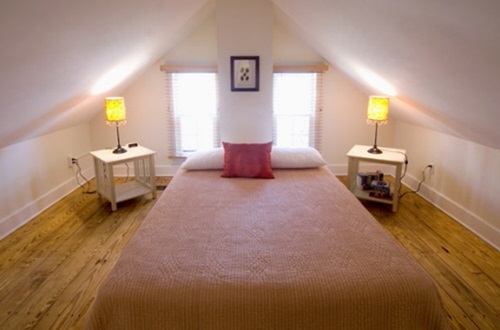 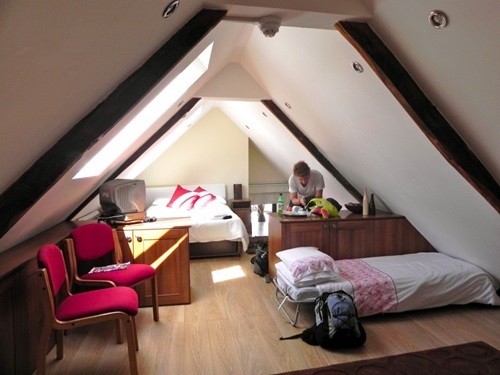 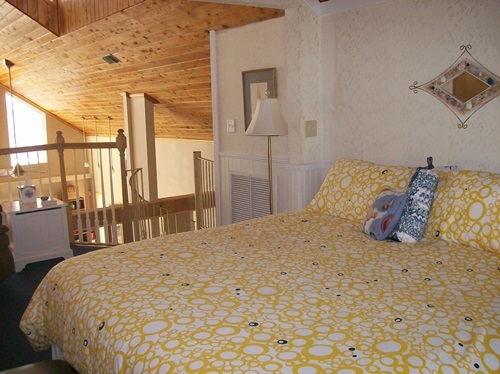 As an isolated space, your loft can serve as a romantic and sleep-friendly bedroom. 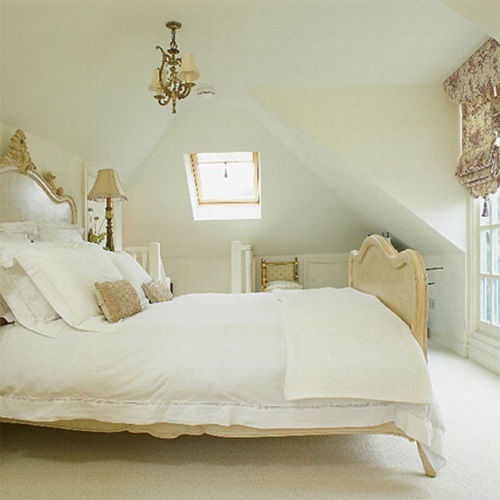 If you need to give such a room a feminine look, the canopy bed with soft lights and spiral-looking staircases. 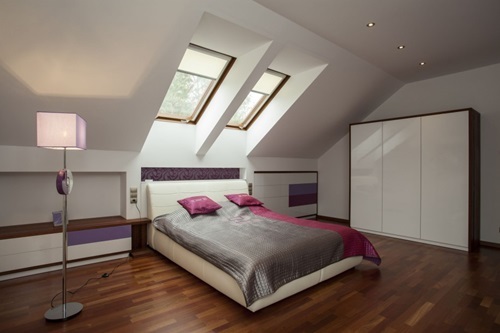 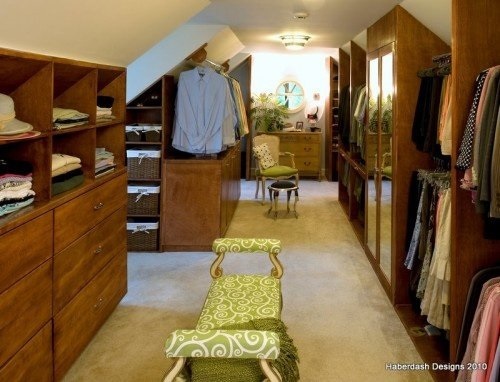 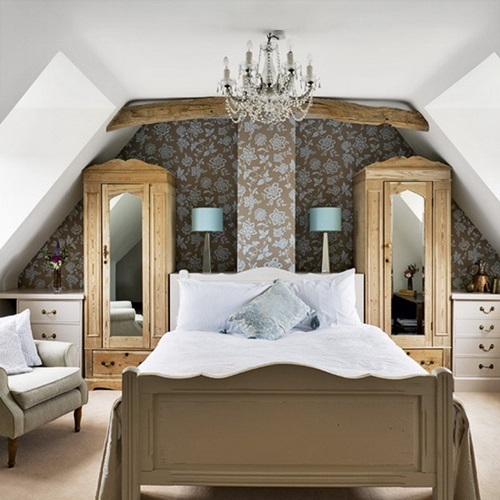 You can make use of every space in your loft bedroom installing a wardrobe with a storage space for your clothes, bags, and shoes under the bed. 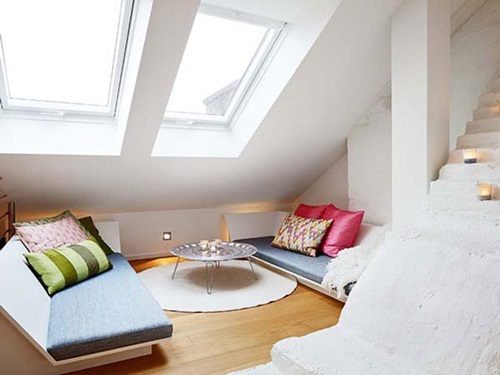 Such a mini-room will need at least a small window to refresh the place regularly. 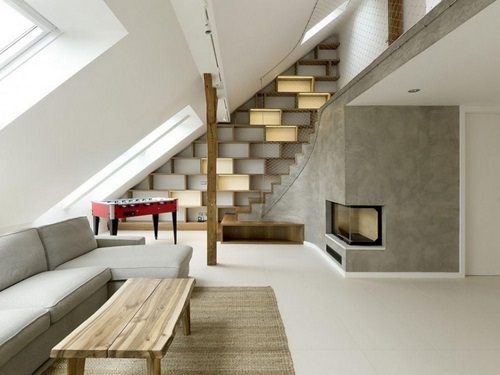 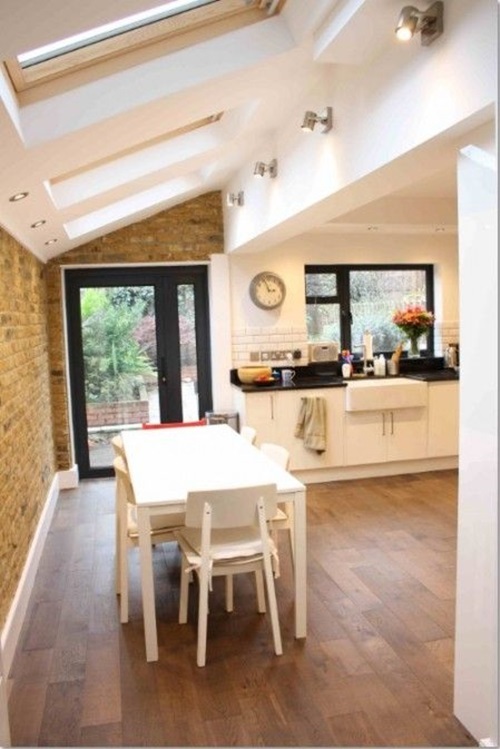 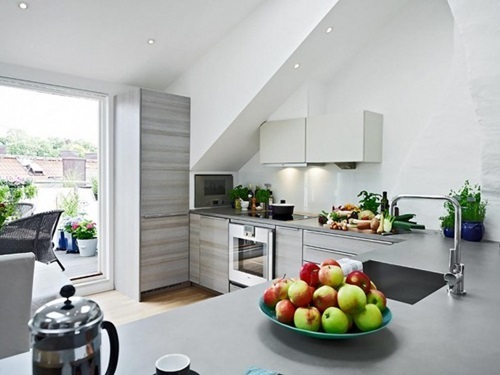 Having a spacious loft will let you create a functional space giving the place an open and fresh look. 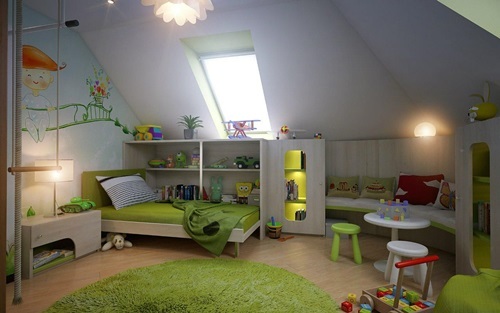 You can design a complete apartment in such an attic with a cabin bathroom and kitchen, but you will need to keep the place clutter free. 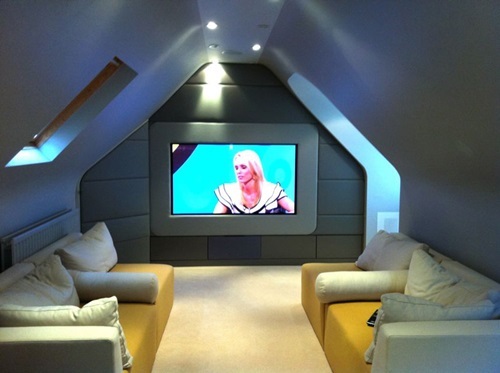 You can keep the beams at the ceiling exposed to keep the warm and cozy look of the place or install suspended ceiling with a complete lighting system if you will decorate with a modern style.